BlackBerry Key2 vs BlackBerry KeyOne: What’s the difference? 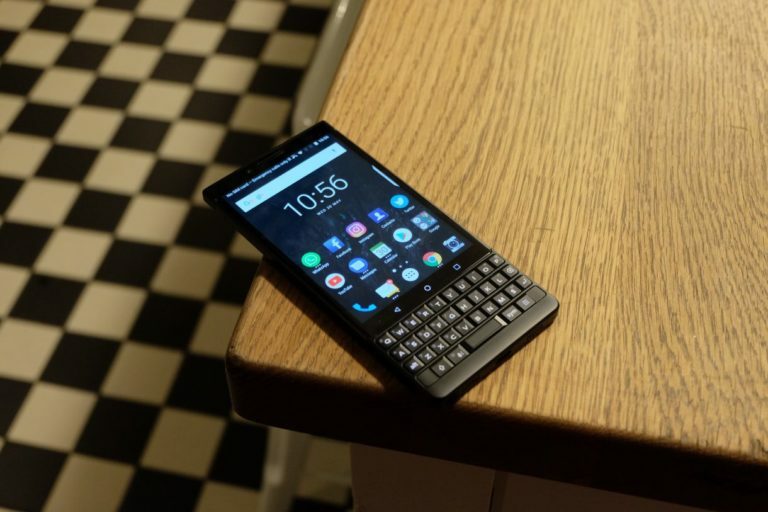 The BlackBerry Key2 is finally here, more than a year after the KeyOne launched to relieve BlackBerry fans who had been waiting years for a truly modern device that met their need to have a traditional BlackBerry-like physical keyboard. This year, BlackBerry Mobile is attempting to keep everything that made the KeyOne great, while improving areas that needed it. While the KeyOne and Key2 certainly look like they’re related, there are plenty of differences between them. Both sport metal bodies, but the Key2 uses a more modern, lighter and sturdier 7 series aluminium. At 9.4mm thick, the KeyOne was always a bit on the chunky side, so BlackBerry Mobile shaved off almost a full 1mm from the thickness and replaced the rounded edges with flat edges and angled chamfers. The result is a phone that feels far smaller and lighter than the KeyOne, despite being a device that’s almost the same width and is more than 1mm taller. It’s a thinner, more square device. On the back, the KeyOne used a dimpled plastic that covered up to the top metal portion near the camera. On the Key2 this has been replaced by a similar material finished in a grippy diamond pattern that stretches all the way from top to bottom. One seemingly minor, but important, change is the power button placement. On the KeyOne it was placed in the top left corner edge and wasn’t particularly easy to reach. The Key2’s power button has moved to the right edge, and sits underneath the volume rocker switch within easy thumb reach (or left hand index finger). It’s also textured to differentiate it from the Convenience Key which sits underneath that. As well as a welcome change in design, BlackBerry Mobile has improved the keyboard. Both phones feature a four row physical QWERTY with a total of 35 keys, with each row separated by a slim metal fret. The KeyOne’s keys are quite small and finished with a glossy coating. What’s more, they don’t have that same quality tactile click that older BlackBerry phones had. With the Key2, all that has changed. BlackBerry’s newest keys are 20 per cent larger, have a more square design and a matte finished so they’re easier to type on. As for the clicky feel, that’s been improved to mimic the older BlackBerry Bold as closely as possible. Both keyboards have a touch sensitive surface so that you can swipe up and down through lists, as well as left and right. What’s more, you can assign shortcuts to all of the letters. 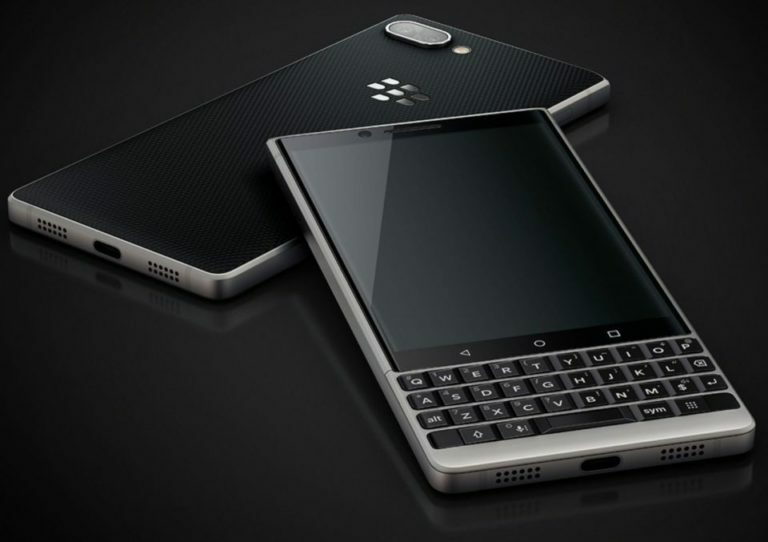 Where the Key2 differs is with a new key called the Speed Key. Pressing and holding this, then one of the shortcut letters enables you to switch instantly into another app without going home or accessing the recent apps multitasking view. Of all the features on the Key2, it’s the display that’s changed the least. Both phones sport 4.5-inch IPS LCD 1080 x 1620 resolution displays, making them very different to the 16:9 or longer 18:9 ratio screens we see on most other smartphones. While the resolution may not seem like all that, it’s pretty sharp. At 433 pixels per inch, it’s crisp to look at, and great for displaying text and photos, although the unusual 3:2 ratio does mean it’s not so hot for video or gameplay. If it’s anything like the KeyOne in real life use, the screen should be sharp, accurate and pleasant to look at on the Key2. 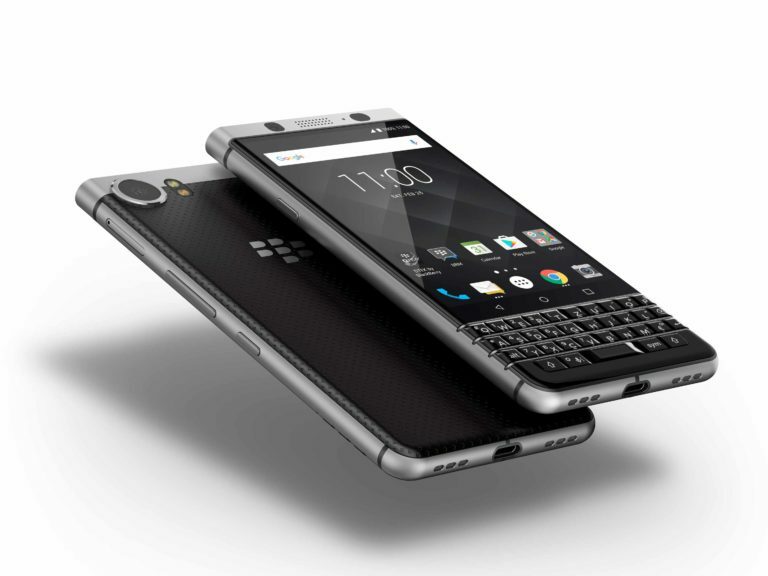 The BlackBerry KeyOne launched with a Snapdragon 625 processor, 3GB RAM and 32GB storage, but was later made available with 4GB RAM and double the storage in the Black Edition. The Key2 uses this year’s highest powered Snapdragon 600 series processor in the SD660. This year however, the RAM is 6GB as standard while both 64GB and 128GB models will be available. Like the KeyOne, it supports microSD cards for storage expansion. The KeyOne and the Key2 both have 3,500mAh batteries, both promising to last way past the first full day no matter how much you use your phone. You shouldn’t even have to think about charging during the day, according to BlackBerry Mobile. Both support Quick Charge 3.0 for the times when you do eventually need to refill it. The BlackBerry KeyOne’s single 12-megapixel camera was decent enough, even if it wasn’t remarkable. This year, the company has opted to follow the trend of implementing a dual camera system. Both the Key2’s sensors are 12-megapixel, but one lens is designed to offer a 2x optical zoom effect while also enabling the new Portrait mode with blurry backgrounds. Stabilisation has been improved in the Key2 as well, but there’s still no OIS (Optical Image Stabilsation) on either of the lenses. Both phones’ camera support 4K video recording at 30 frames per second, and both phones have 8-megapixel fixed focus front cameras with 1080p video recording. 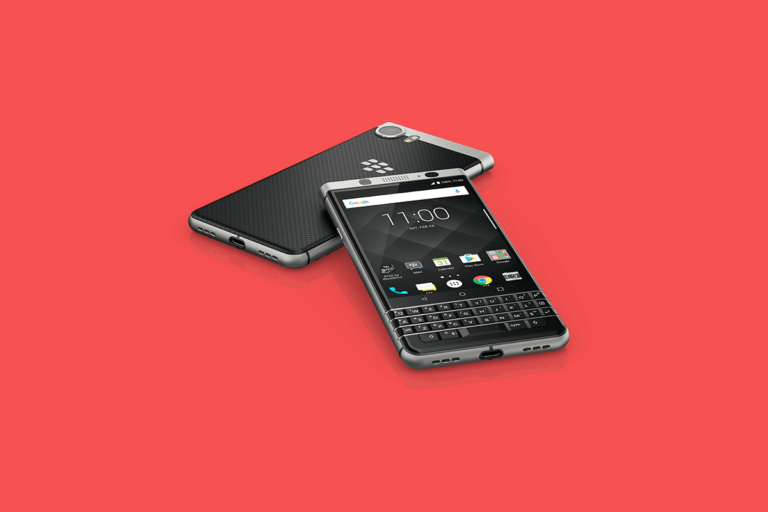 The BlackBerry KeyOne launched in May 2017 running the newest Android OS at the time. Of course, that was Android Nougat. Not much has changed since then, apart from the odd security update. KeyOne users are still waiting for Android Oreo to drop, months after the software was launched officially by Google. It wasn’t just stock Android though. It came running many of the additional software features and apps we come to expect from BlackBerry. There’s the Hub for collating notifications from a number of communication apps, as well as DTEK security app, Calendar, Tasks, Notes and others. It’s mostly the same story for the Key2, but there are some changes. Key2’s software includes an improved privacy locker where you can lock apps behind fingerprints and passwords. There’s also a new intelligent battery feature that can learn from your usage and charging patterns to alert you when you should plug it in to recharge. When it launched originally, the BlackBerry KeyOne was only available as a model with 32GB storage and 3GB RAM, at the time it cost £499 to buy it SIM-free without a contract. The 64GB model with more RAM cost £549. 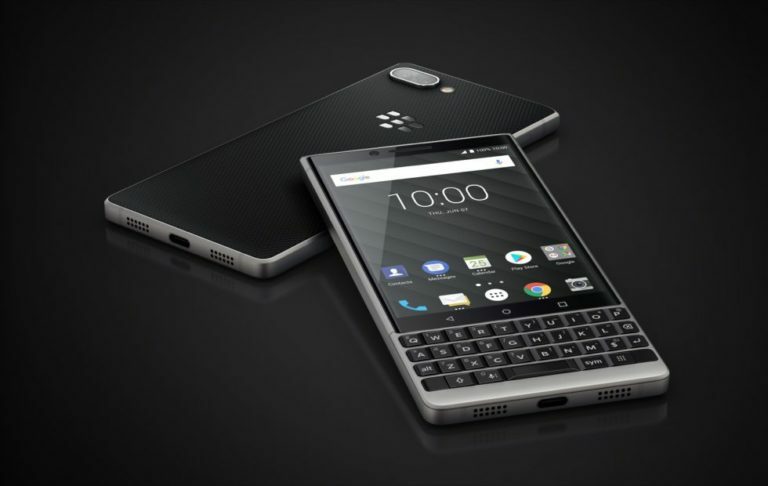 With an increase in storage and RAM on the lowest model, as well as the use of more premium materials and design, it’s probably no surprise that the Key2 costs more than the KeyOne did at launch. With that said, there’s not too much difference between the 64GB Key2 and what the 64GB KeyOne cost when it came out. The £30 increase isn’t that significant. There was a lot to love about the original KeyOne. It was arguably the first proper BlackBerry phone running Android and one that delivered in all the key areas. 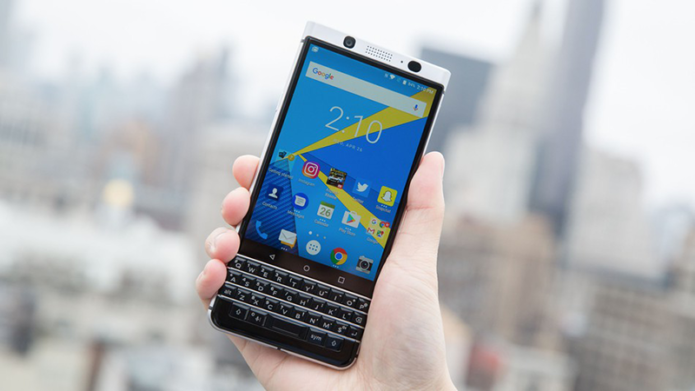 With the Key2, BlackBerry has dealt with some of the elements that weren’t so great with the KeyOne, like the bulky, heavy design and the small, glossy keyboard. With that said, the entry level Key2 is more expensive than the entry level KeyOne ones, although saying that, the entry level Key2 this year has the same RAM and storage as the higher tier model KeyOne, so there is some parity there. We like the changes made to improve on the KeyOne. 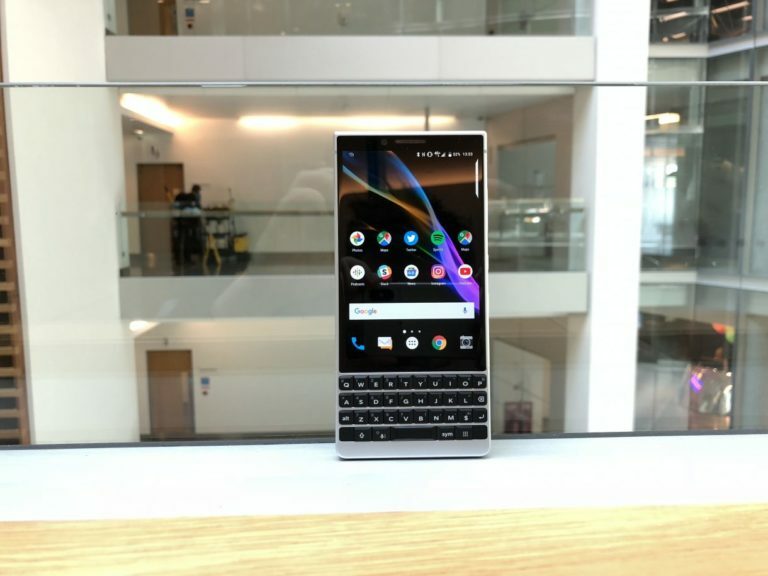 It’s not a phone for everyone, but for those who love that clickety-clack feel of a keyboard, the Key2 is shaping up to be the best phone since the BlackBerry Classic.